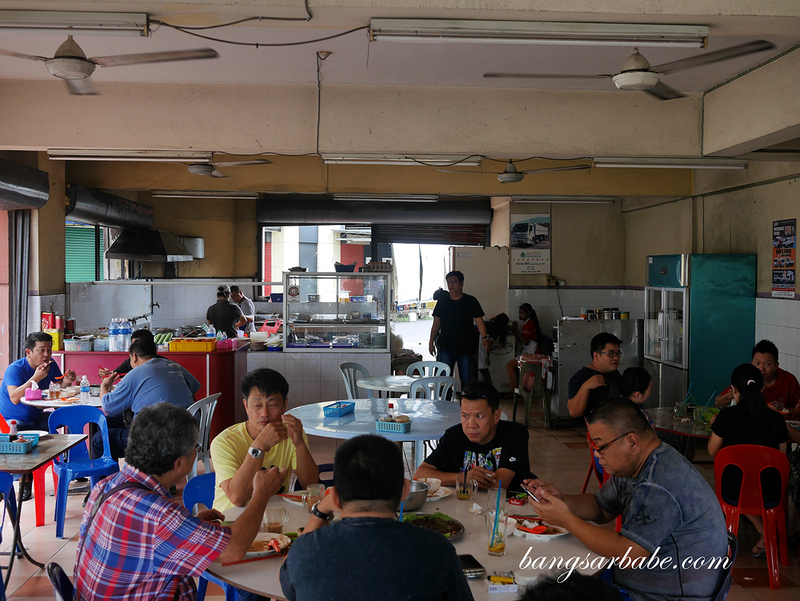 Tawau food is said to be one of the tastiest in Sabah where fresh seafood is aplenty. 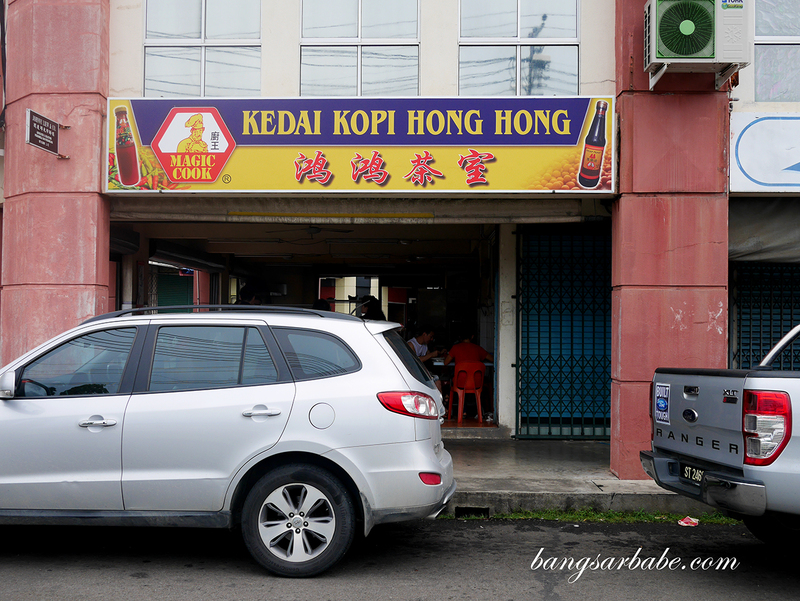 It was during my first visit to this developing city that I tried the fish noodles at Kedai Kopi Hong Hong in Taman Megah Jaya. I didn’t know what to expect as I’ve never been to East Malaysia until that visit so thus, am unfamiliar with the cuisine and delicacies. From what I gathered over my weekend stay, the dishes are mostly cooked in simple form to allow the sweetness and freshness of the seafood to stand out. 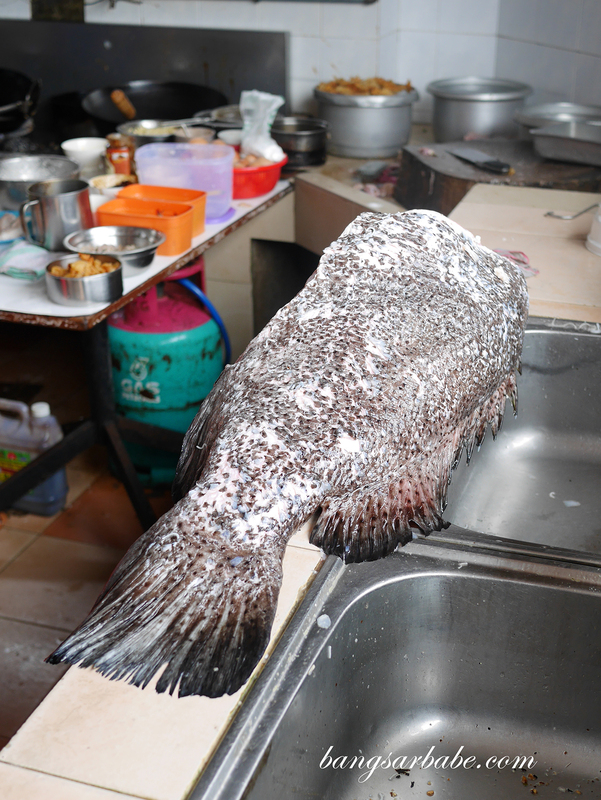 The owner is also the cook at Hong Hong – seen mostly in the kitchen area watching over the fresh fish slices (I presume it’s grouper and the largest I’ve seen in my life) cooking in clear broth. 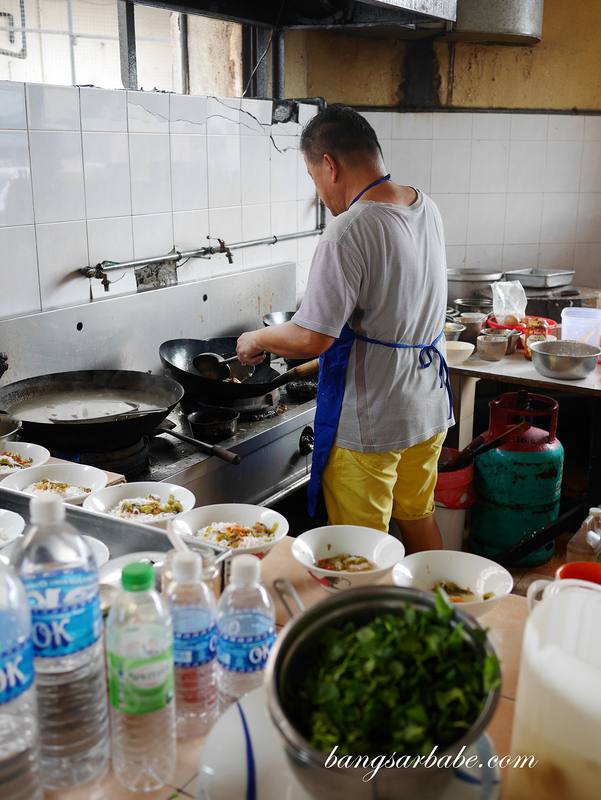 He takes his time in preparation to ensure each bowl of noodle is cooked right. 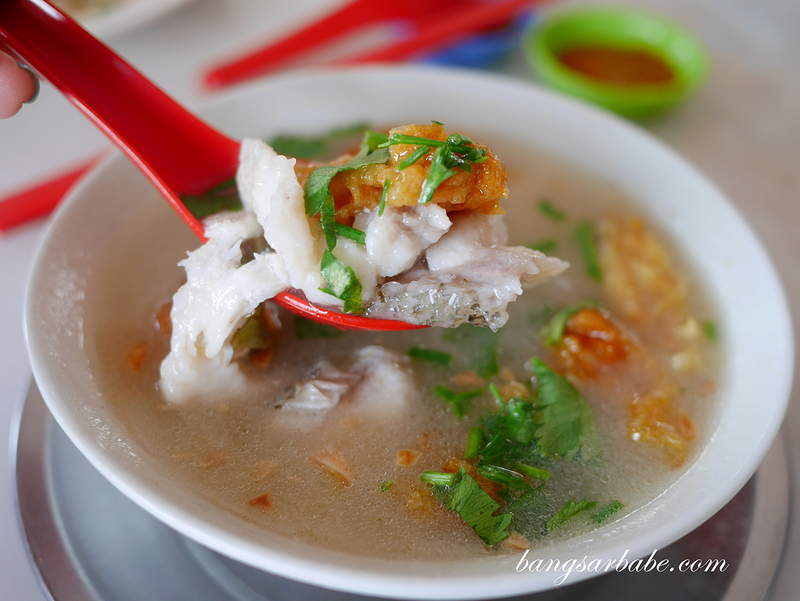 I was told apart from fish noodles, Hong Hong serves fried noodles with seafood, like Cantonese style wat tan hor and fried fish head in gravy. 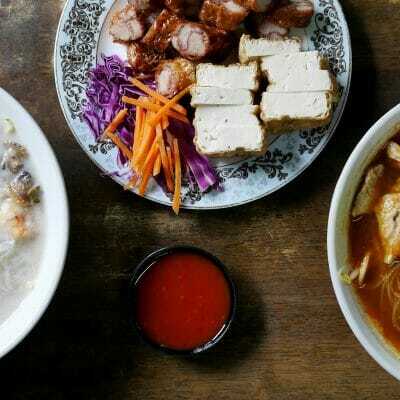 We didn’t try those as the fish noodles are a highlight here. 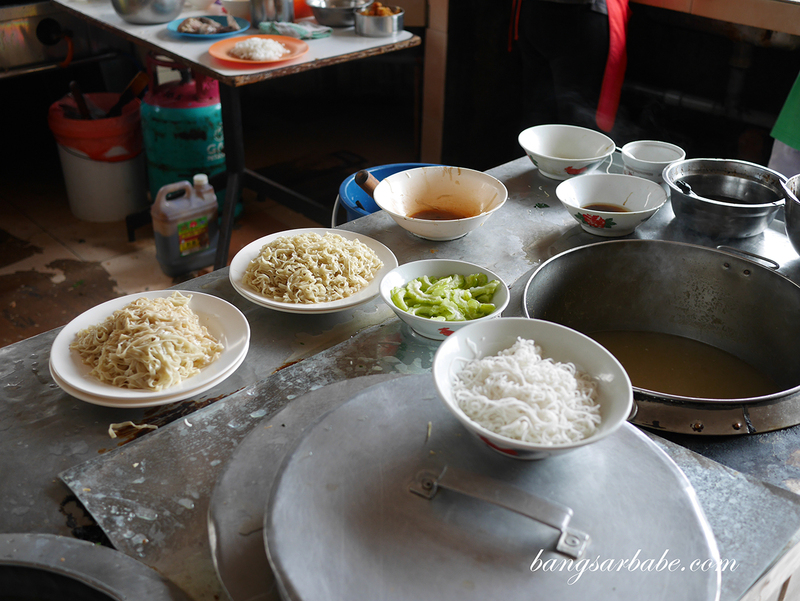 You get an option of soup or dry noodles – Jien and I got one each to share. 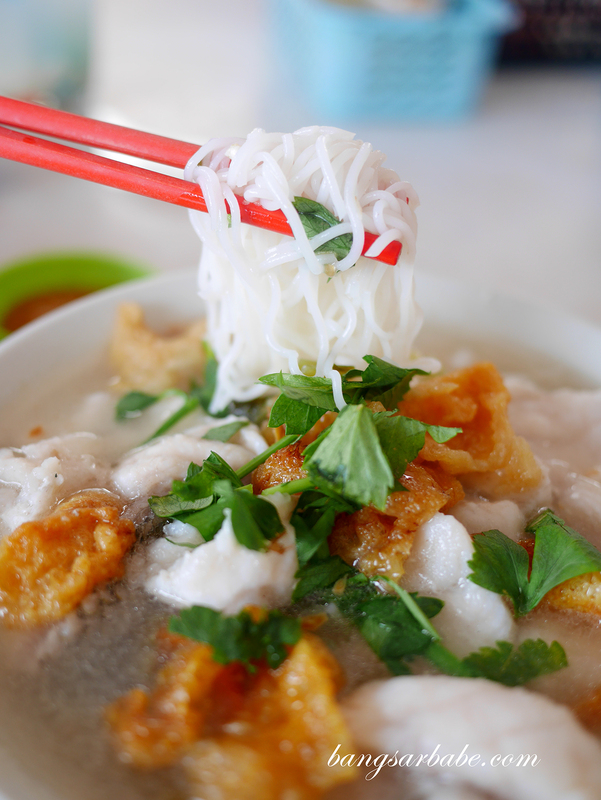 The soup version features thick vermicelli in a light yet flavour-packed broth, sweetened with thick slices of fish, fish maw and fried garlic bits. I liked that the fish slices were firm yet smooth, and sweet in flavour. 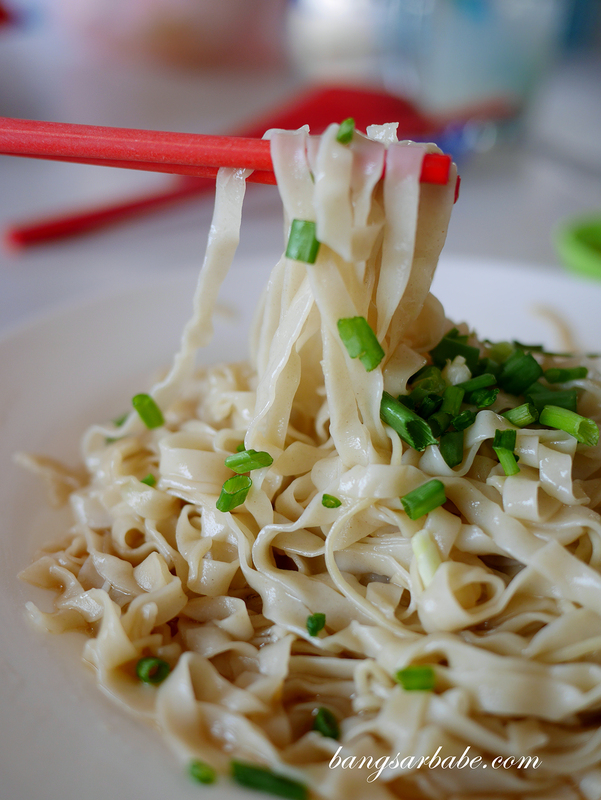 Each spoonful was aromatic from the garlic oil and parsley, that no additional flavour from the soy sauce was required. Verdict: I liked the broth for the dry version as it was tastier and more aromatic.